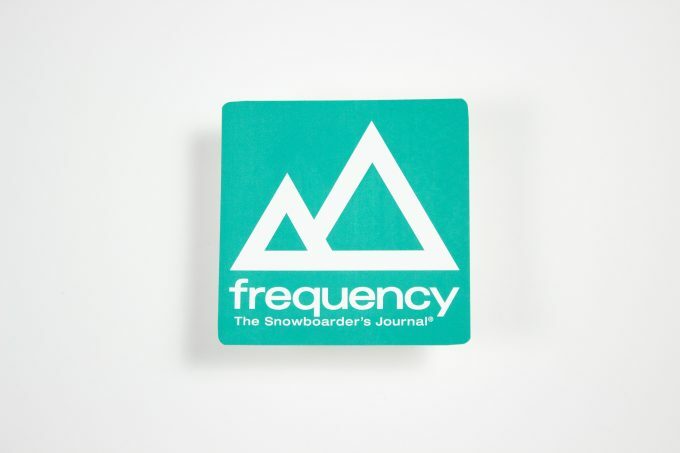 4” x 4” weatherproof sticker in blue. 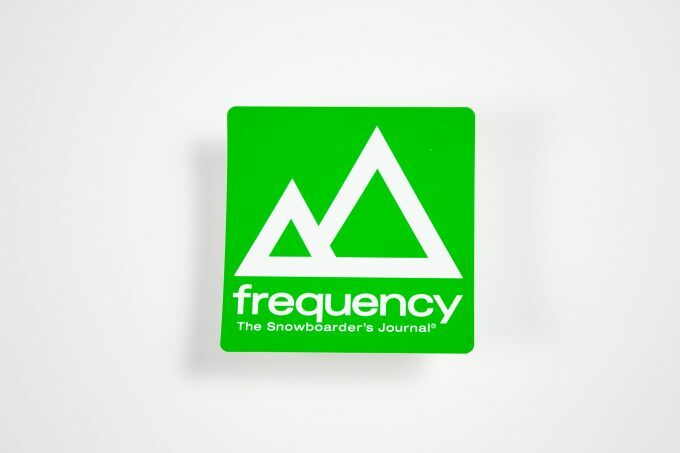 Ready to stick and stay on your snowboard, and/or Subaru. 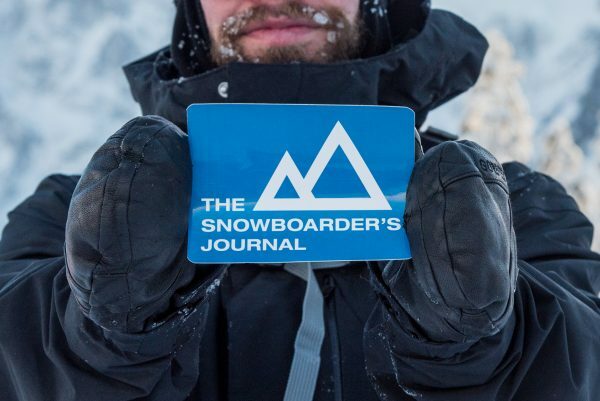 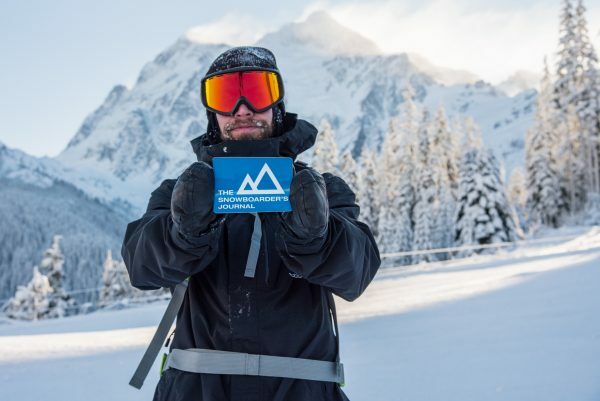 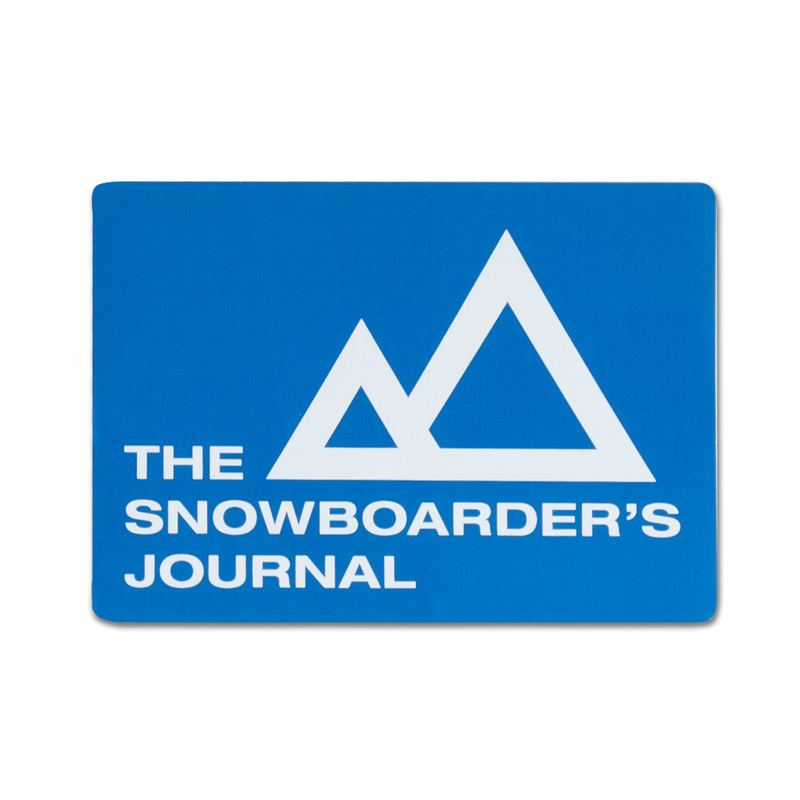 Fly your The Snowboarder’s Journal flag today.